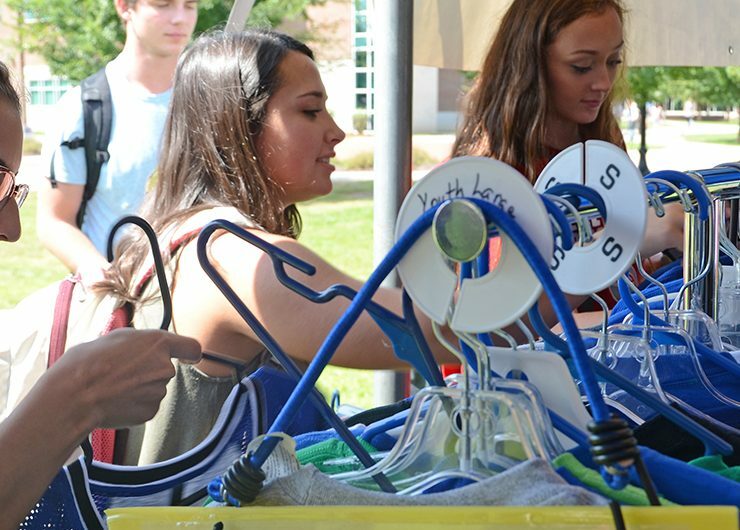 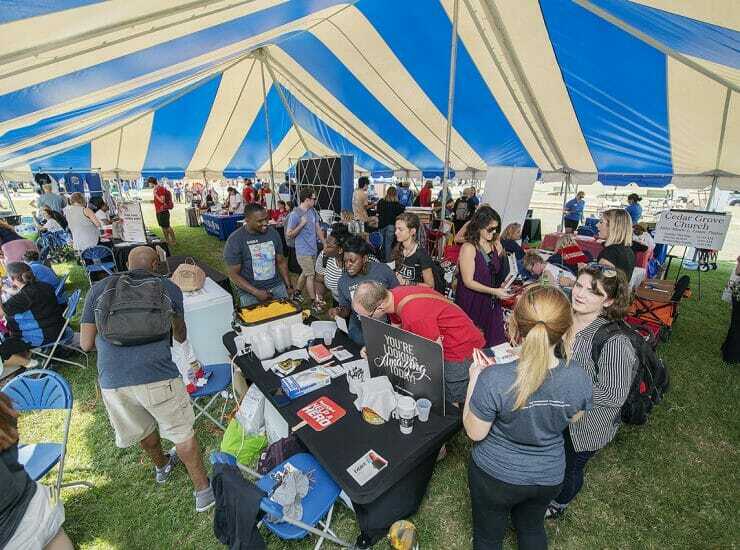 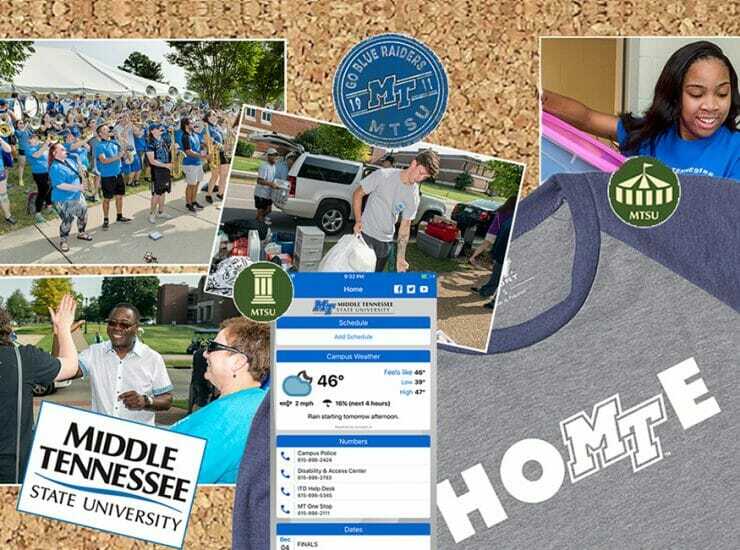 With a flurry of boxes, hangers and paraphernalia essential to making a dorm room a home, MTSU welcomed students into their residence halls Aug. 24,.. 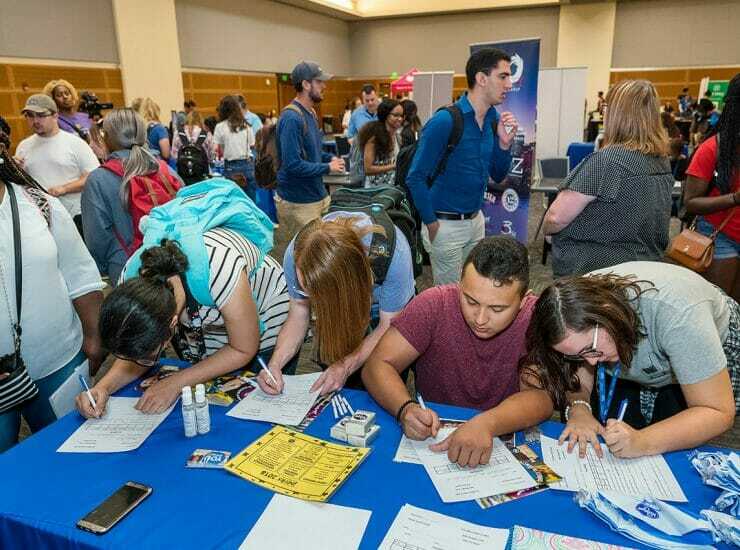 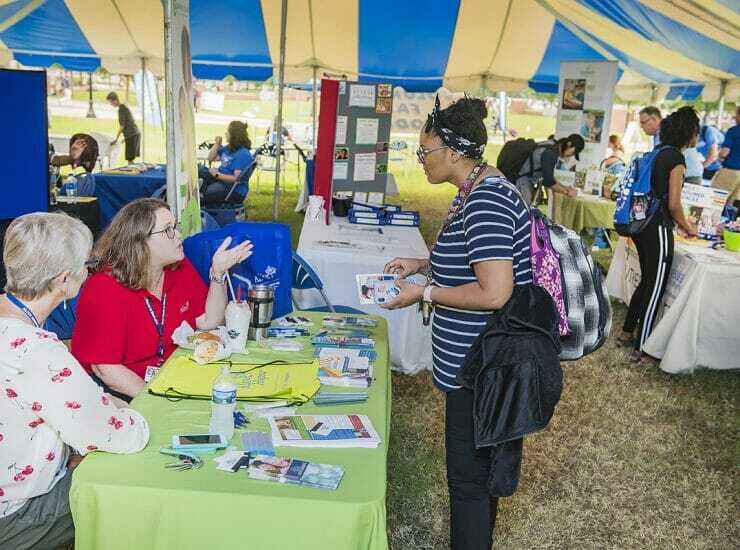 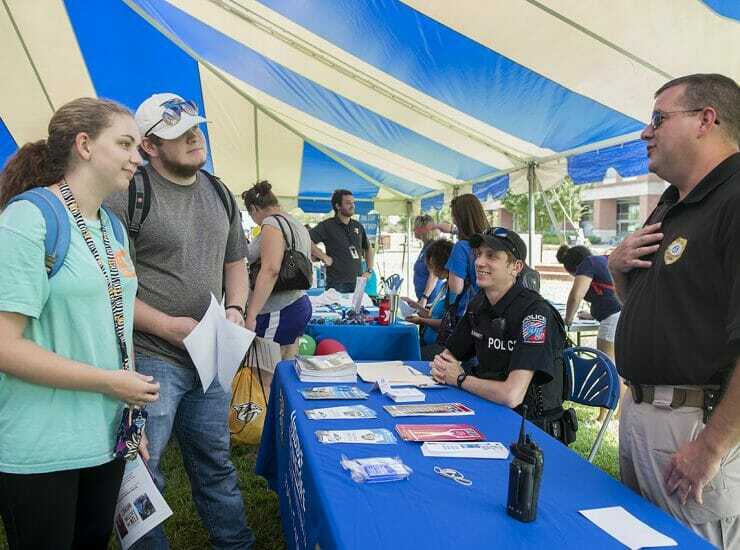 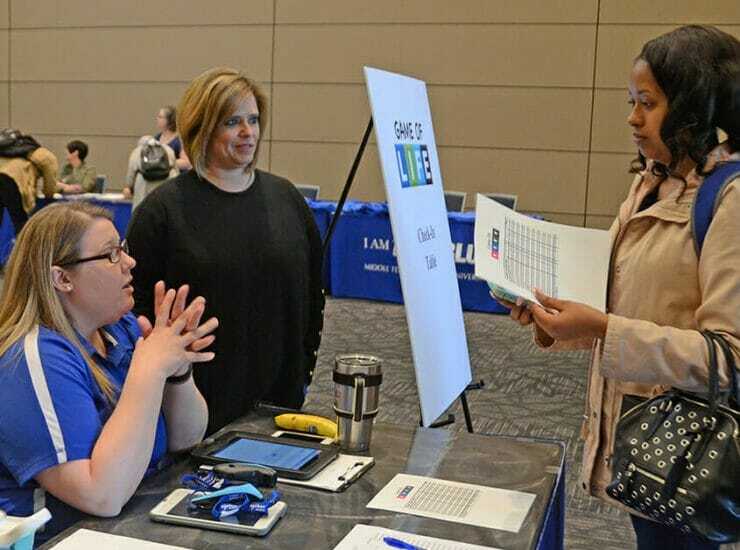 Prospective employers are invited to register for the upcoming MTSU Student Employment Fair from 11 a.m. to 2 p.m. Thursday, Aug. 30, in the Student Union..
MTSU freshman Alivia Opheim wasted no time preparing for life after college during MT One Stop’s recent financial assistance event. 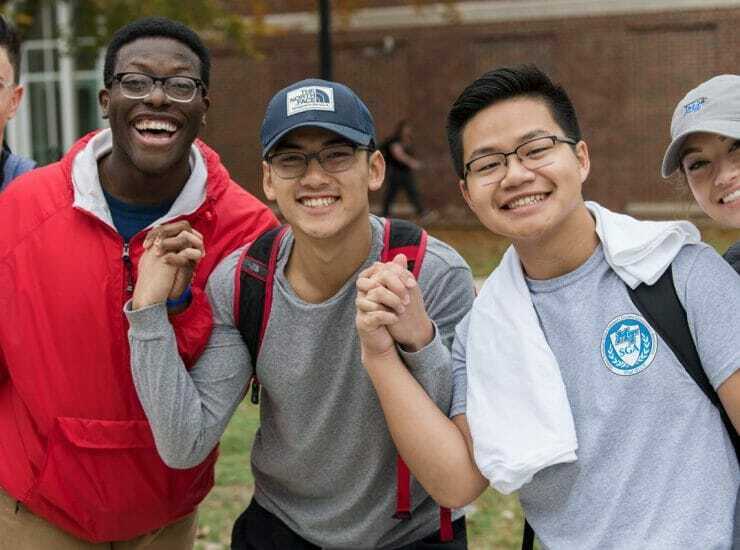 In honor of Financial Literacy.. 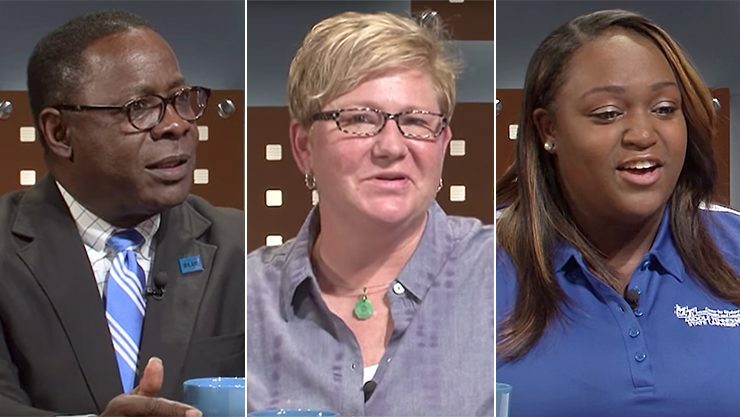 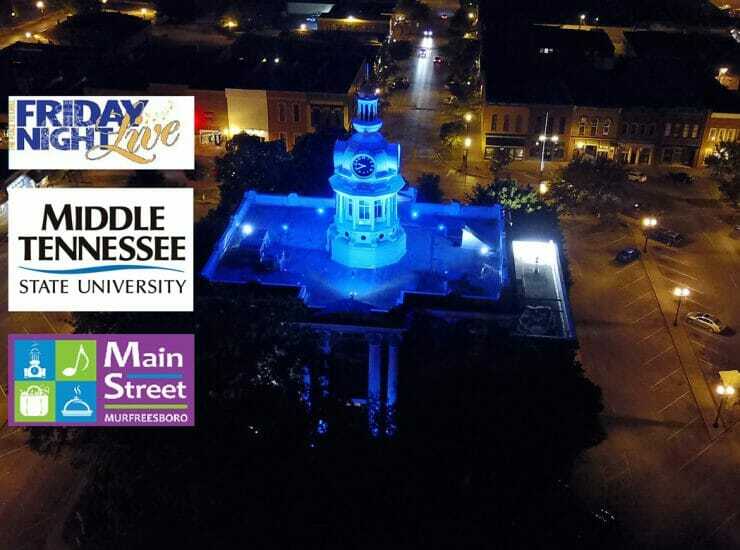 The September edition of the “Out of the Blue” television magazine program from Middle Tennessee State University features conversations with three MTSU presidents: University President..